Many U.S. investors likely have exposure to the euro. Investing in foreign stock funds or ETFs, or even buying shares of individual European companies that trade in ADRs (American Depository Receipts) on U.S exchanges gives you euro exposure. This means you get two returns from these holdings — the return of the stock or stocks in their local markets plus the return of the euro EURUSD, +0.5886% against the U.S. dollarDXY, -0.32% If the euro appreciates, it adds to the stock returns; if it declines, it subtracts from them. The first round of France’s presidential election last weekend has shown that you should consider hedging or eliminating at least some of your exposure to the euro. That’s because the first-round winners, centrist Emmanuel Macron and the far-right Marine Le Pen, are not affiliated with either of France’s two mainstream parties. And despite the fact that Macron, a former investment banker, wants to keep France in the European Union, dissatisfaction with mainstream parties could foreshadow France’s ultimate withdrawal from the EU and the dissolution of the union itself, including a messy end to the euro. Early reports (here and here) indicated that the fate of the euro was on investors’ minds in relation to the election. The euro rallied to hit a five-month high against the dollar on Monday after the vote on Sunday. Had Le Pen’s far-left counterpart, Jean-Luc Melenchon, made it to the runoff with her (the two formed a kind of French version of Donald Trump and Bernie Sanders with their skepticism of free trade), the euro could have entered free fall. That’s because both Le Pen and Melenchon are “euro-skeptics” who seek French withdrawal from the EU, and it’s difficult for some observers to envision a union — and the euro currency — without a major country like France. The upshot for U.S. investors holding European stocks with exposure to the euro is that they dodged a bullet. Over the longer term, the outlook is cloudy. 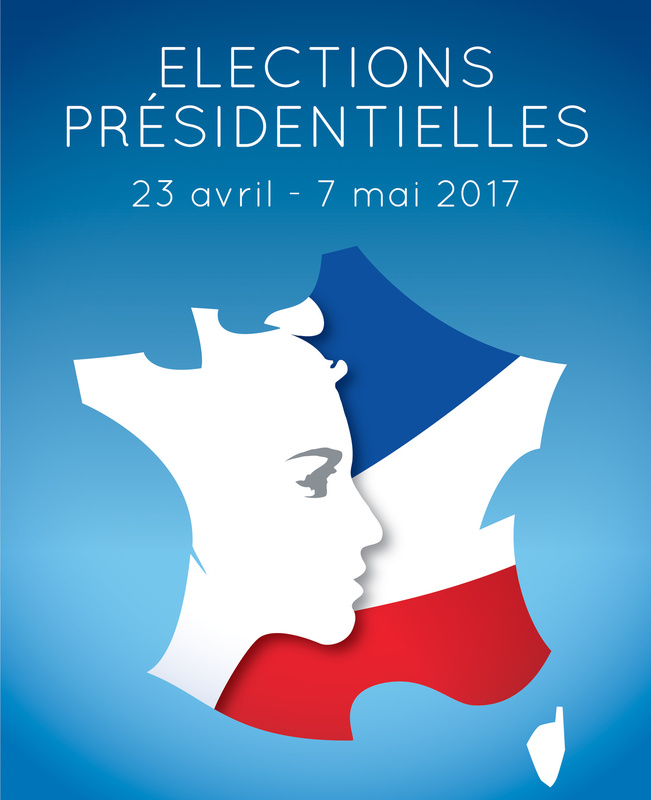 The fact that the candidates from France’s two major parties lost represents a sea change for the country. Because the withdrawal of France from the EU could mean the end of the union, and because such a withdrawal is so difficult to handicap, investors should consider hedging exposure to euro-linked stocks. The way to buy European stocks without the attendant currency exposure is through a fund that hedges its exposure to the euro. If the euro appreciates, the fund fails to receive that potential positive return, but if the euro depreciates, the fund also fails to receive that negative return. The cost of the swap essentially has to do with the interest rate disparity involved between each currency. Since rates are uniformly low around the world, currency hedging is inexpensive. Accordingly, investors should consider the Deutsche X-Trackers MSCI Eurozone Hedged Equity ETF DBEZ, +0.14% This fund tracks the MSCI EMU IMI US Dollar Hedged Index. Its top-three country exposures are to France, Germany, and the Netherlands, totaling 70% of its assets, and its fee runs 0.45% per year or $45 per $10,000 invested. A broader fund containing the eurozone countries is the Deutsche X-Trackers MSCI EAFE Hedged Equity ETF DBEF, +0.20% , which tracks the MSCI EAFE Index, the main foreign developed country index. This is the index most U.S. investors use to gauge their exposure to foreign developed markets. Investors should keep in mind that this fund also has exposure to Japan, the U.K., China, and Australia, and hedges its exposure to the currencies of those countries as well. This fund costs 0.35% annually. There are certainly no guarantees that the European Union is headed for disintegration. Moreover, the dollar has had a big run against other currencies, including the euro. Therefore, if things stabilize in Europe, it could actually be a good time to gain euro exposure. That said, over long periods of time, getting foreign currency exposure gives investors a lot of volatility without any excess return, as a study from asset management firm Applied Quantitative Research (AQR) shows. And investors who want to be careful with exposure to the euro, in any case, have options available for owning European stocks, or stocks from a broader swath of foreign developed markets, without the currency exposure.